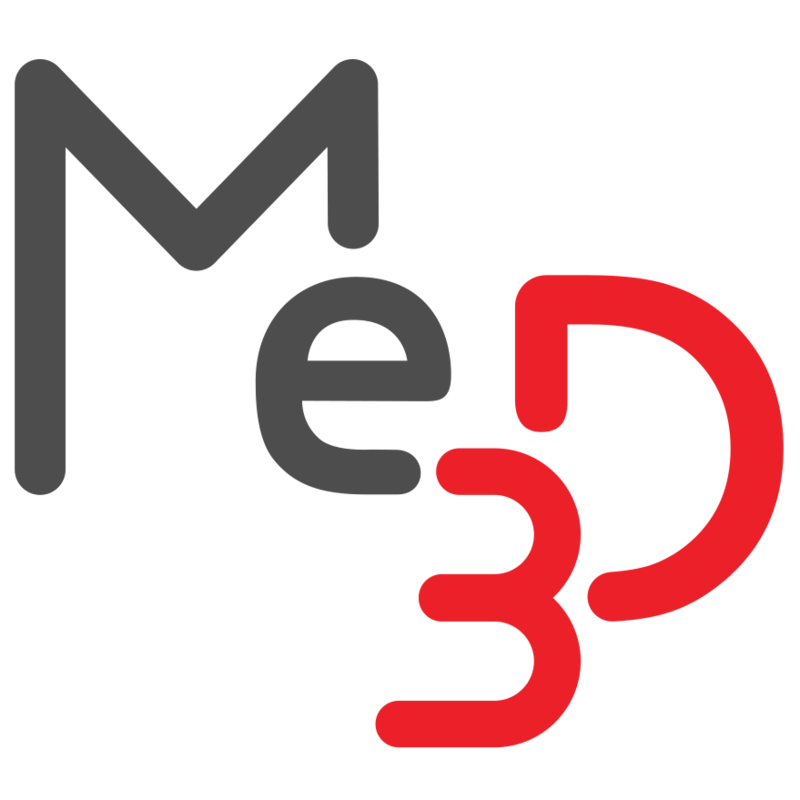 Basic Setup – Me3D Pty. Ltd.
Make sure you have a suitable amount of space cleared for your printer(s) so that movement is not restricted during a print. For shipping, the printers handle is fixed at the base and must be brought to the top of the Z axis. Loosen the four screws on the handle just enough to be able to move the handle along the Z axis without removing it. Removing the screws completely will cause the T-nut holding the handle on the rail to fall down the rail. Shuffle the handle up to the top of the rail, making sure it is straightened up. While holding the handle in place, tighten the screws back up enough to hold the handle in place. It is recommended that you check the Z-Offset height before you run a print, as it can sometimes be thrown out of calibration in transit. Now that your printer has been assembled, it's time to get your BuildFlow server up and running! Simply plug it in and head over to https://buildflow.online/ to create your BuildFlow account. Once you are logged in, configure your BuildFlow server to work with your network connection. You are now ready to 3D print your first model! For more detailed information on how to set up BuildFlow, head over to our Getting started with BuildFlow article. Need some inspiration on what to print? Try some of our featured models in BuildFlow or check out our collection on MyMiniFactory!